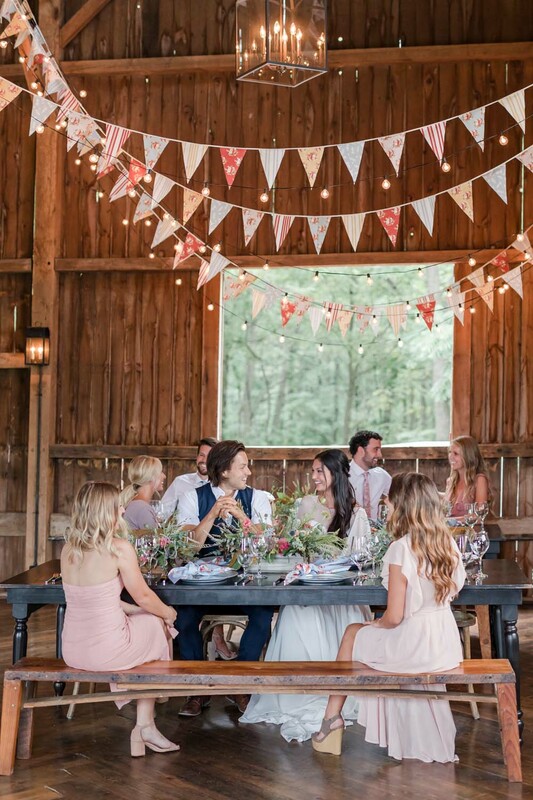 We asked our friends Sarah and Andrea at Cherry Blossom Events to show us how they would throw a beautiful barn wedding. Using a new collection from celebrated Spoonflower designer shopcabin, the team masterfully mixed textures, colors—and had some fun with wallpaper in the process. Whether you’re planning your own wedding or know someone who’s going to say “I do,” here are some tips from Sarah and Andrea for the big day. Kathy Glynn, the author of Hand Lettering Step by Step: Techniques & Projects to Express Yourself Creatively, is back to share the second part of her DIY hand lettering tutorial. By the time you’re done, you’ll be ready to digitally print your calligraphy onto your favorite fabric, wallpaper or gift wrap. If you missed part one, digitizing your lettering, of Kathy’s two-part series, be sure to take a peek before you get started today. 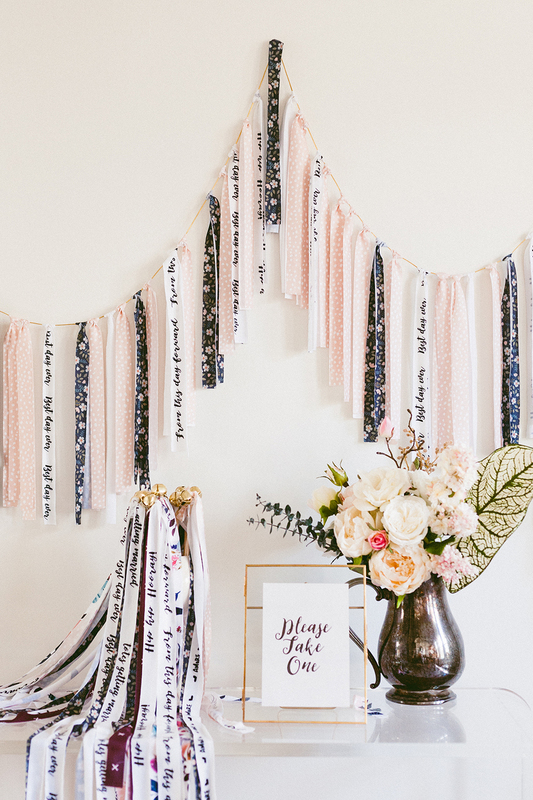 Have you tried your hand at calligraphy, the DIY trend that’s adding a personal touch to projects like wedding invitations, wall art and even fabric? If you’ve been eager to give this trend a try, you’re in luck because we’re excited to welcome Kathy Glynn, the artist and author behind Hand Lettering Step by Step: Techniques & Projects to Express Yourself Creatively, for a two part series showing you how to transform your hand lettering into a fabric design. In today’s installment, Kathy will share the first step of this project: taking your lettering from paper to pixel. 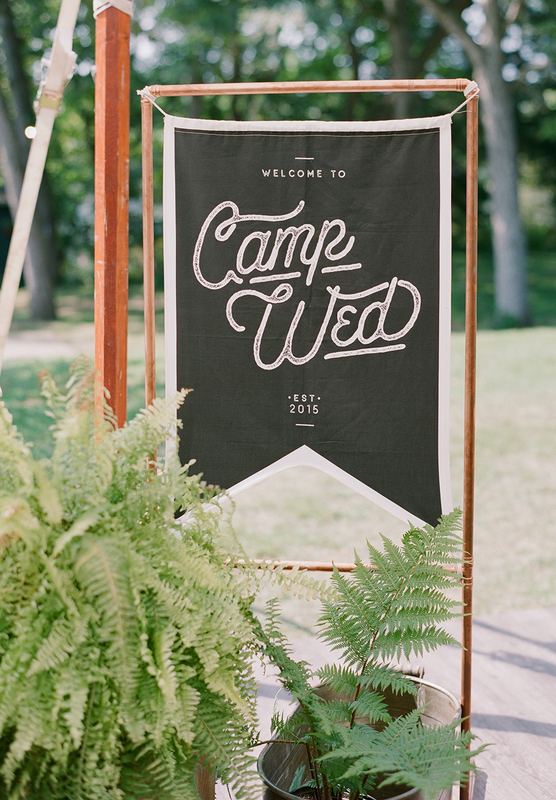 When a Spoonflower team member gets ready to say ‘I do,’ you can guarantee custom fabric will be making an appearance. 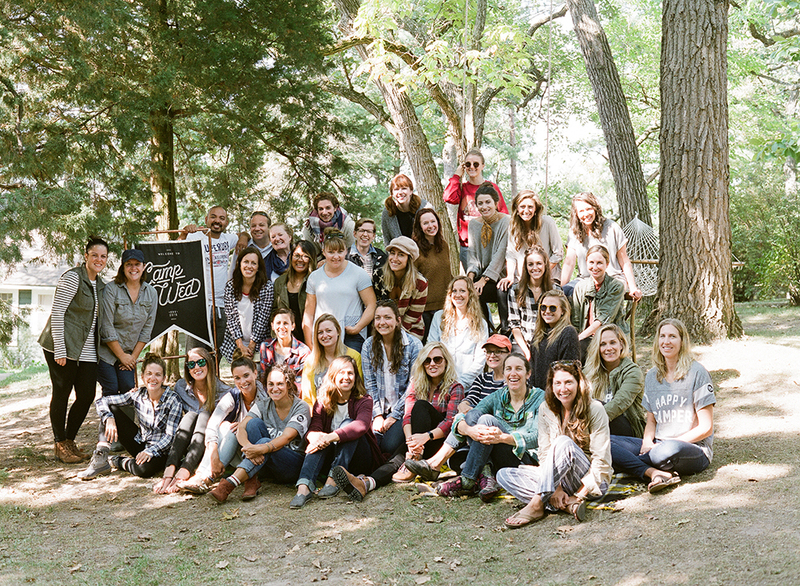 For DIY bride and Marketing team member Meredith, she knew fabric would play a big role on her big day. From customized bridesmaids’ tote bags to a handmade ring pillow, her guests got the full Spoonflower experience. When it came to the gift she’d give her husband-to-be, Meredith knew exactly where she’d find her inspiration. 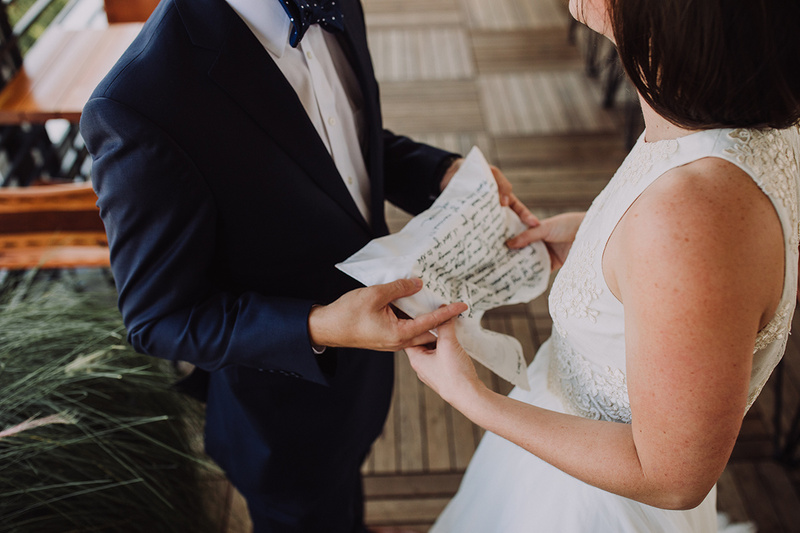 Using a twist on the always popular recipe tea towel project, see how this crafty bride created a handmade handkerchief to commemorate the special occasion for under $22! 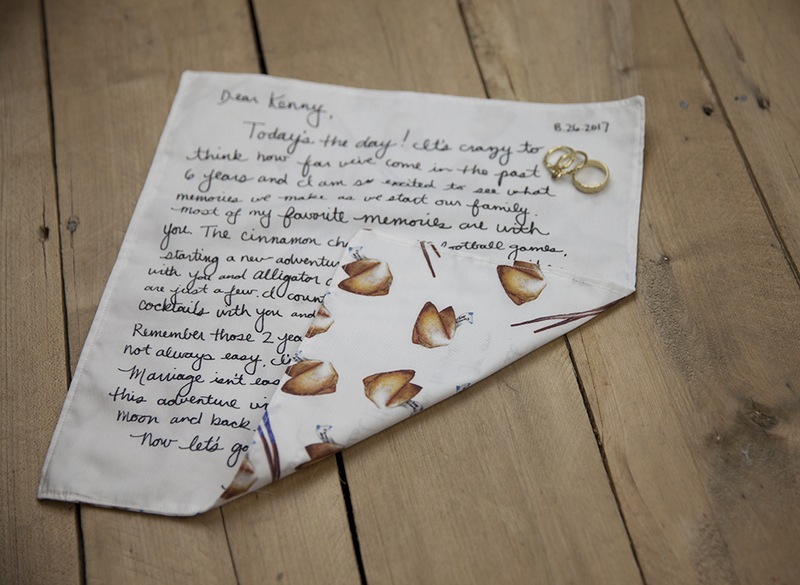 A surprise note on the inside of a handkerchief makes for a lasting memory. We’re head over heels for these cute DIY ring pillows. 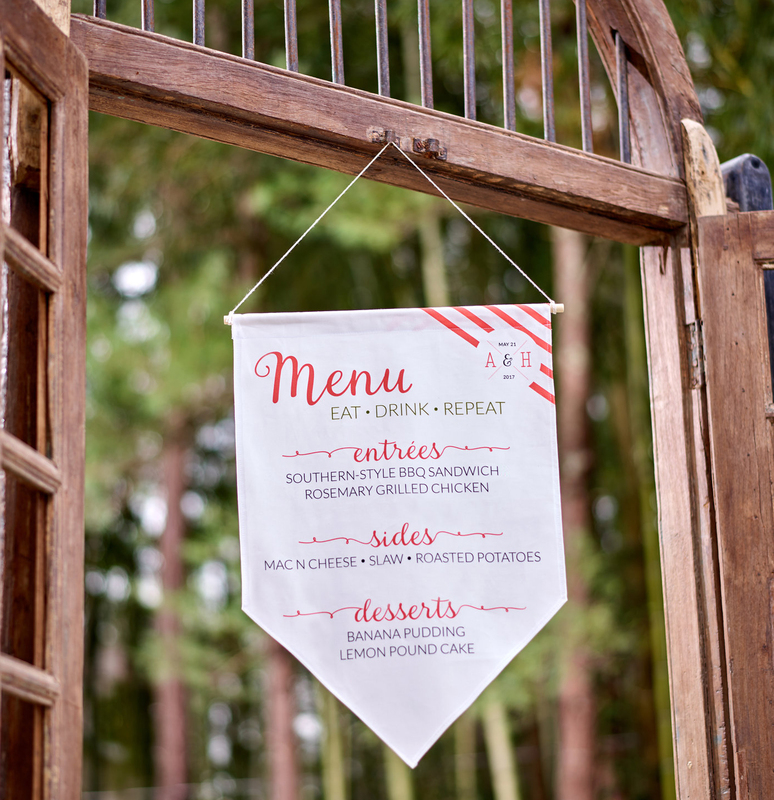 You can customize them by uploading your own design with your wedding logo or colors, or by choosing a complimentary design from our Marketplace. And, because it only takes two swatches of Spoonflower’s Satin, this project can be completed for under $15, adding a splash of style to your big day. Let’s go ahead and jump in! Find the written tutorial/transcript below if that’s more your style! As a DIY bride, you may have taken on the task of crafting beautiful handmade gifts for your wedding party. We’re helping you check that project off your to-do list with DIY Sleep Masks to help your bridesmaids get a good night’s rest before the main event. Handmade lingerie expert, Sarah Norwood of Ohhh Lulu Lingerie, (her me-made lingerie is seriously swoon-worthy!) 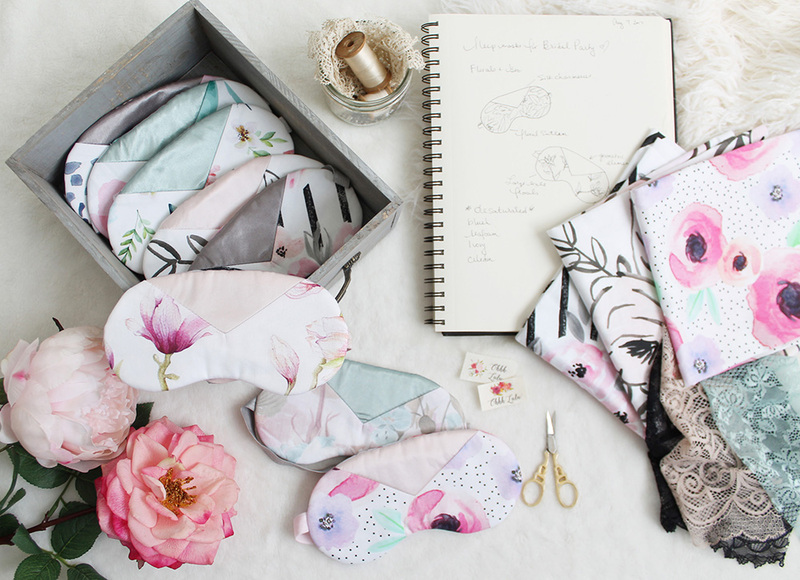 is showing us how to make eight mix & match sleep masks with a Fill-a-Project™ Cheater Quilt “hack” featuring some of her favorite floral designs from the Spoonflower Marketplace! With over 500,000 designs in the Marketplace, you can find a design to match each unique personality in your wedding party.